* The latest incident occurred at an Italian restaurant in Salisbury, just 300 metres from where the Skripals were poisoned. 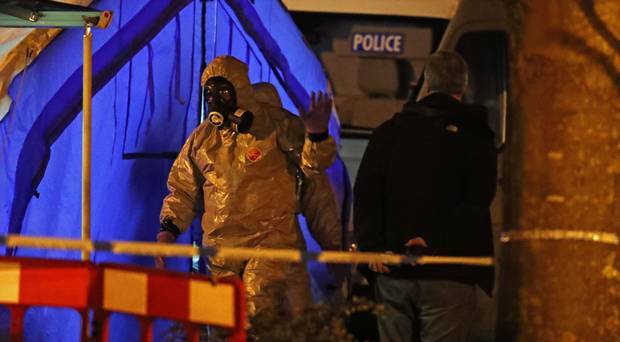 * Witnesses said the victims were “Russians”, just like the Skripals. 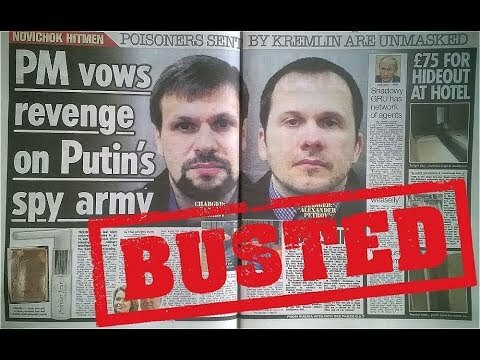 This comes on top of reports that the alleged “assassins” took drugs and hired hookers while in London, which if Ruslan Boshirov and Alexander Petrov were on a mission to poison the Skripals is highly unlikely. 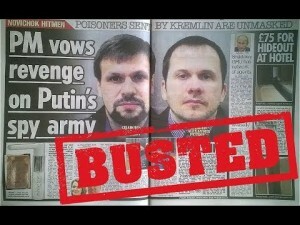 A more probable explanation is that the story is a media smear job while it’s not beyond the bounds of possibility that “crisis actors” were used in this latest incident in Salisbury. A couple fell ill in a Salisbury restaurant last night with symptoms similar to novichok poisoning, sparking panic among diners who were kept in isolation for hours by police who were unsure of the severity of the incident. The all-clear was given in the early hours of this morning as experts determined the nerve agent was not present – but the cordon remained in place at Prezzo, the restaurant at the centre of the drama, as officers continued working to see if a crime had been committed there. It was still unclear what had caused the two diners – a man in his 40s and woman in her 30s – to fall ill.
There’s a suggestion that one of the pair is Russian, according to witnesses in the restaurant and a source at the scene. The fact the restaurant is just 300 yards from Zizzi, where ex-Russian spy Sergei Skripal and his daughter Yulia ate the day they were poisoned with novichok, heightened the tensions. Witnesses to last night’s drama told how a female diner was ‘hysterical’ after discovering her dining partner had collapsed in the Italian restaurant’s toilets and was suffering a fit.